Uggie, the Jack Russell terrier who stole the world’s collective heart in The Artist, has died. 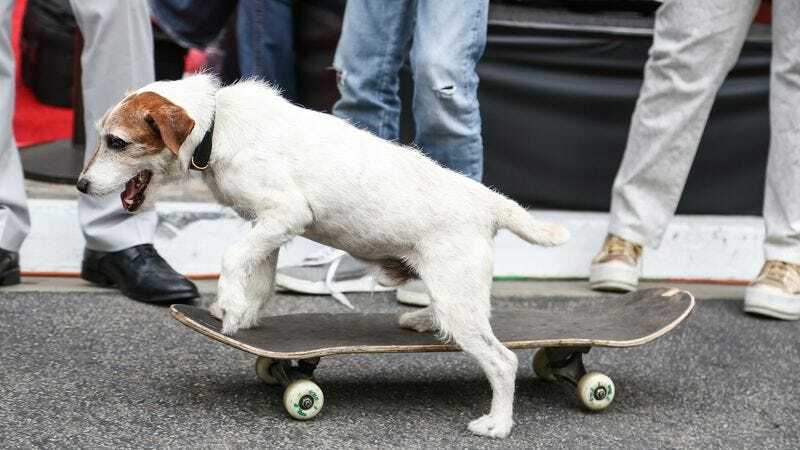 His owner Omar von Muller confirmed the news on Facebook, where he revealed that Uggie had to be put down after being diagnosed with a cancerous prostate tumor. He was 13, which is a pretty good run for a dog.